Christmas preparations have taken a back seat over the past week or so as three of us have been sick with a virus that is going around, which has left little energy for crafting and such. Fortunately we are all on the mend now! We have a few projects planned this week to finish off most of our Christmas decorations, just in time to decorate the tree in early December. We are really pleased with how our Red and Aqua Christmas is shaping up. 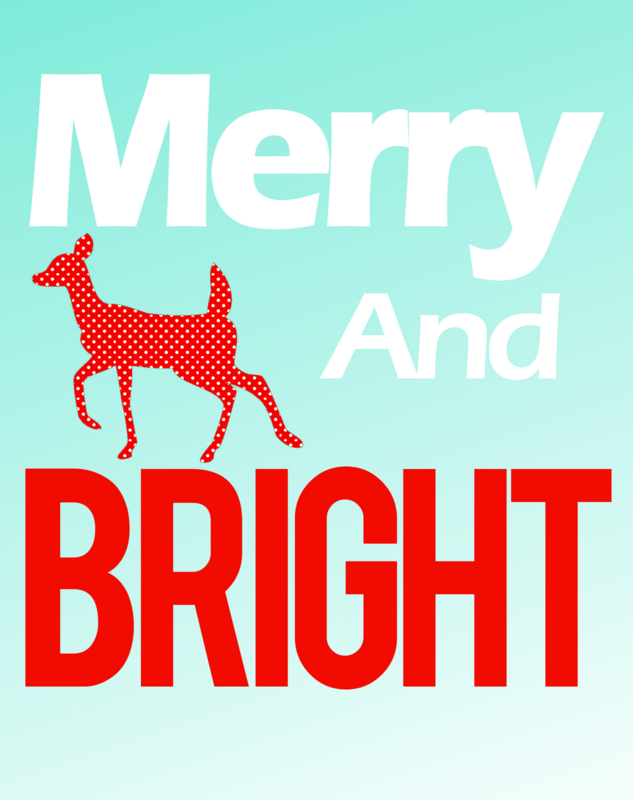 Sarah has designed a Christmas print that is sized to fit in a sweet Aqua frame that we bought at Typo (7 1/2 ” x 9 1/2 “/ 19 x 24 cm). 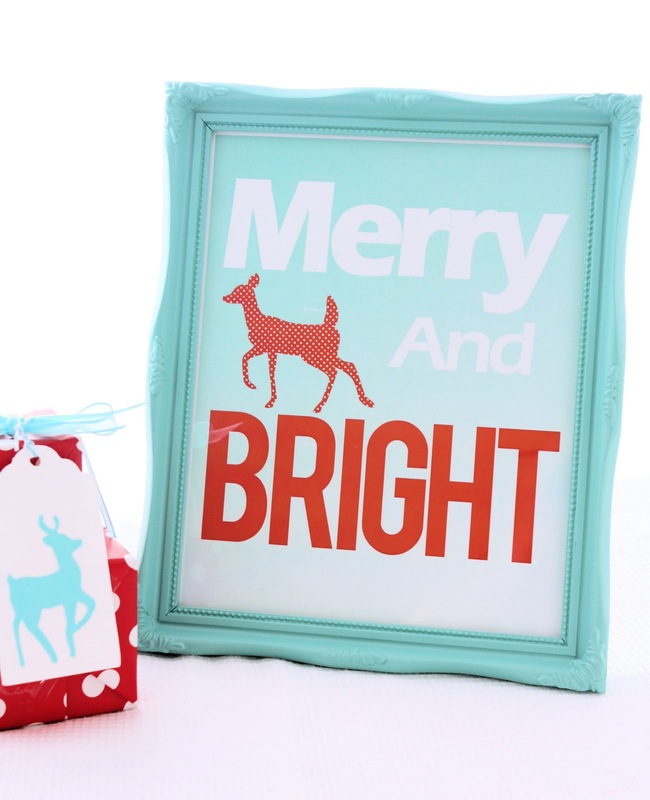 This is a fun way to add some holiday colour and festive cheer to our mantlepiece, and then the frame can be re-purposed to hold a favourite family photo once Christmas is over. If you would like to download the print pdf, you can find it here. If you enjoy painting, there is a fabulous tutorial to make a stencilled sign over at Tatertots and Jello in our favourite colours of red and aqua. 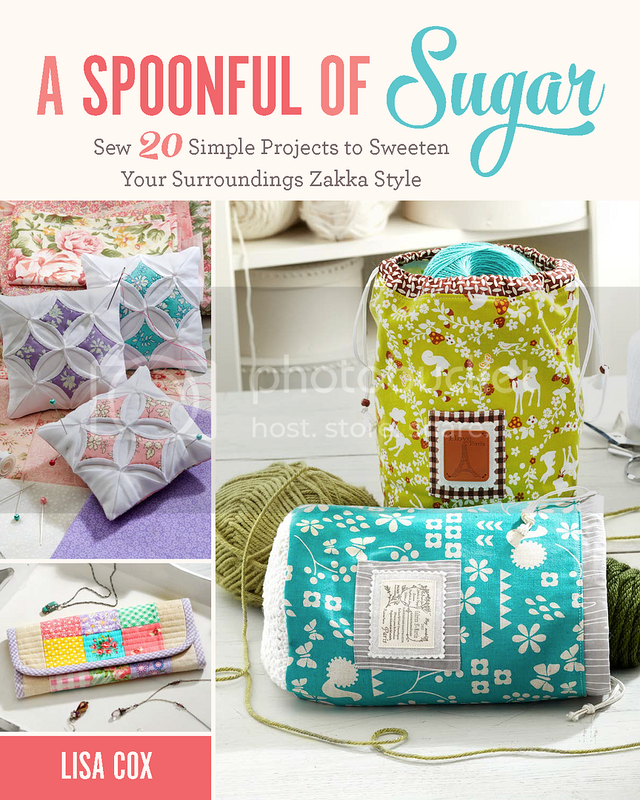 For your daily sugar fix you can follow us on facebook and twitter. 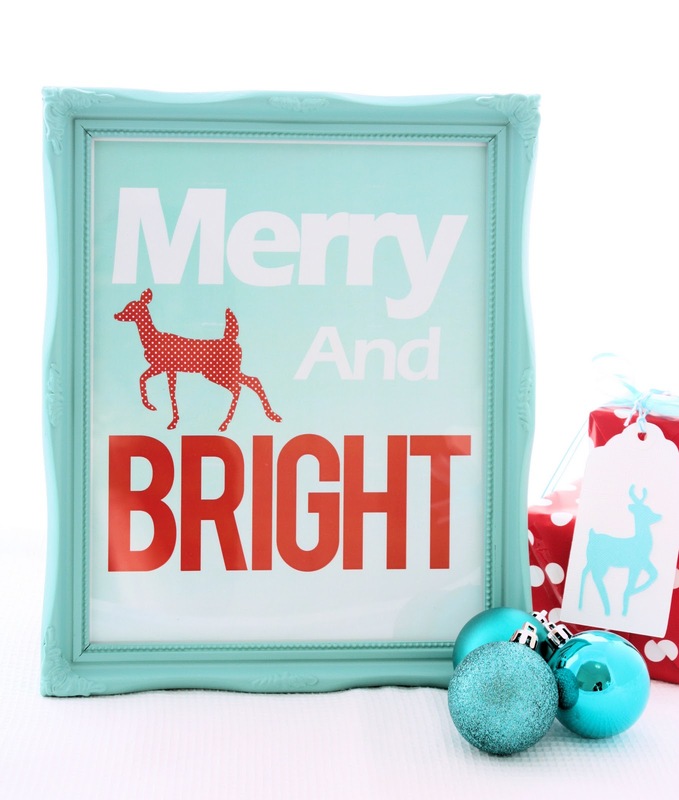 Love how non-traditional colors (like your aqua here) are showing up for the holidays! Glad you are on the mend, and I have to tell you that I LOVE Sarah’s Christmas sign. Love those colours too! I remember when Carrie from A Passion for Applique did them a few years back and I have wanted to follow suit ever since. I’m glad to hear you are on the mend now. Very are a few nasty bugs going around our neck if the woods too, Take care, Anita. That is DARLING! Seriously, so cute and clean and yummy! I just love it. Great job! What a fun idea, we’re a little late putting decorations up this year so looking for some unique and fun ideas to get into the christmas spirit!